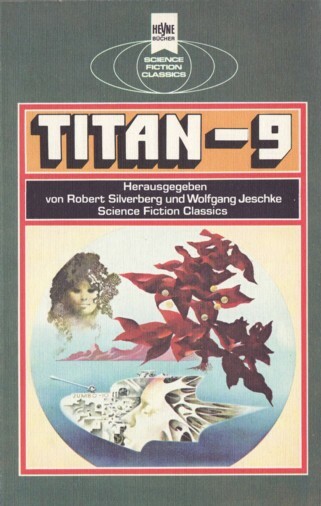 It's 'Titan-9' on the cover, but 'Titan 9' on spine and title page. "Erstkontakt" ends on p. 140, but p. 139 is the last numbered one. Month from "Science Fiction Times #145".